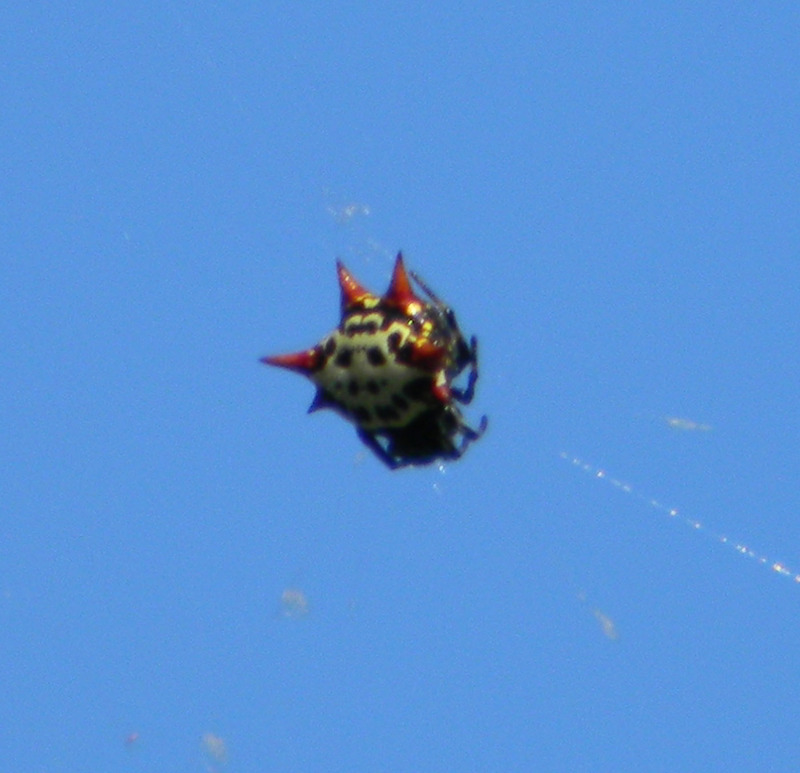 I managed to get some good pictures of the Spiny Orb Weaver that has made its home in my back yard. This small creature just amazes me. 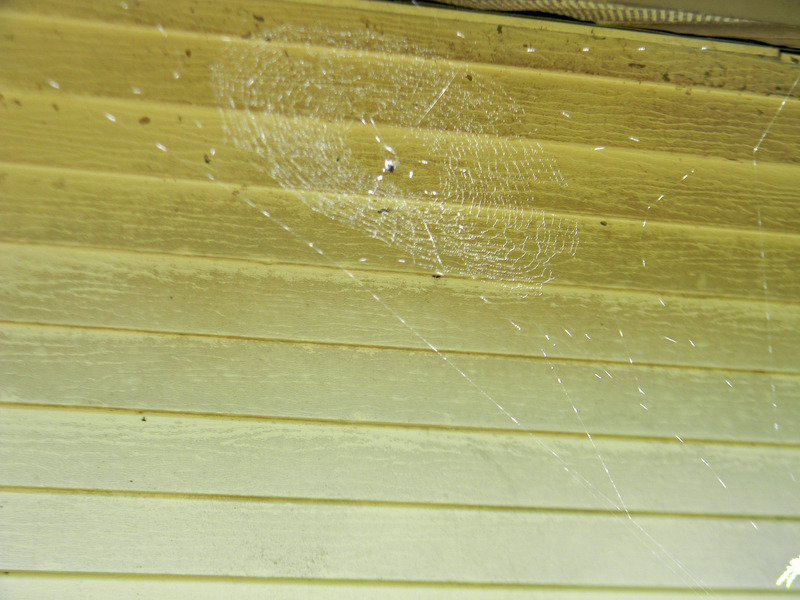 His (her) web is huge and looks like a star. 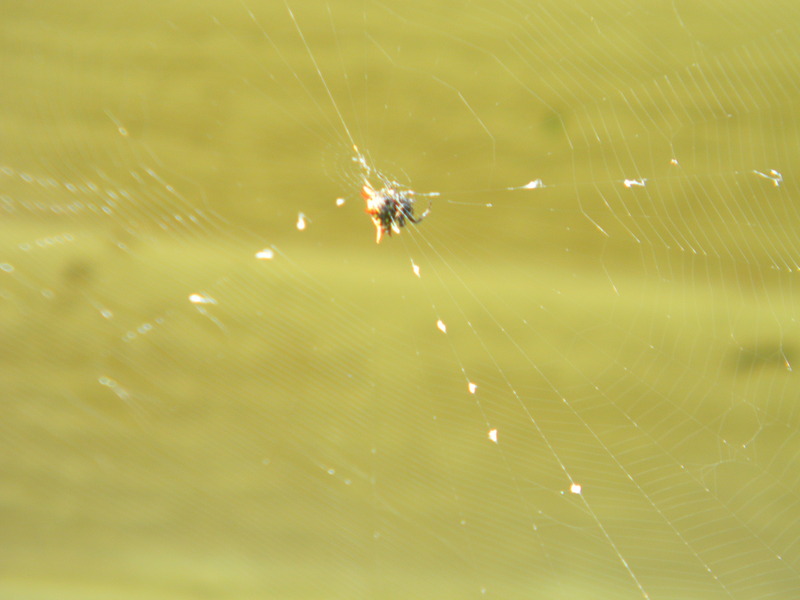 The Spiny Orb Weaver is the famous spider from Charlette’s Web. 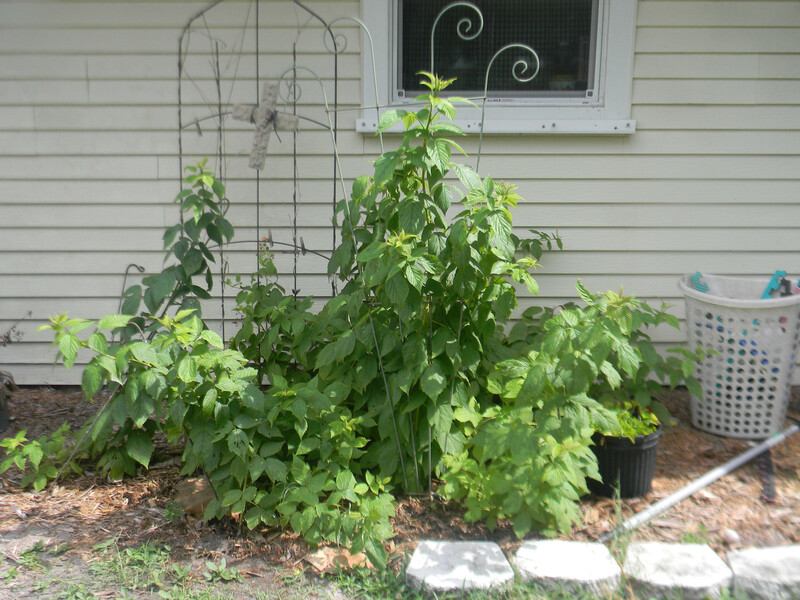 This entry was posted in animals, spiders and tagged gardening, spiders, spiny orb weaver. Bookmark the permalink.